A native species of rocky streamsides, ascending to quite high altitudes in mountain districts. Also on mountain rocky outcrops. 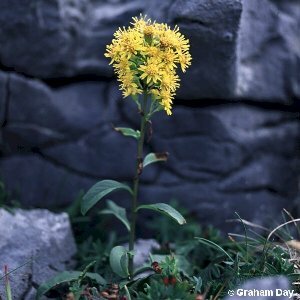 All names: Solidago virgaurea L.; Solidago cambrica Huds. 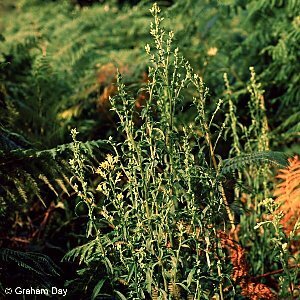 ; Solidago angustifolia Mill.